What’s cool, what’s silly? 10 new hi-tech bar gadgets. Awesome? Ridiculous? You be the judge of these new high tech bar gadgets. 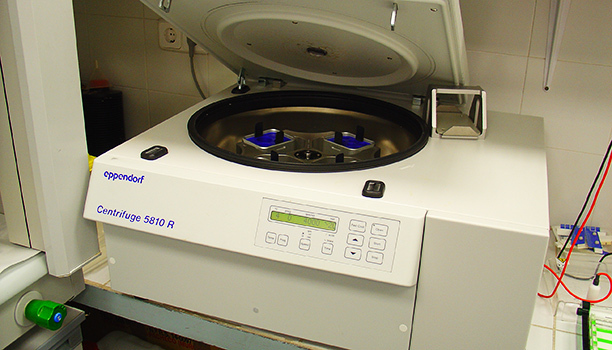 Do we really need a centrifuge to mix drinks? Previous PostWeekend InspirationNext PostAre you losing money by paying attention? Hi, your blog is very informative for new and advance technology. i very like your blog. thanks for sharing.